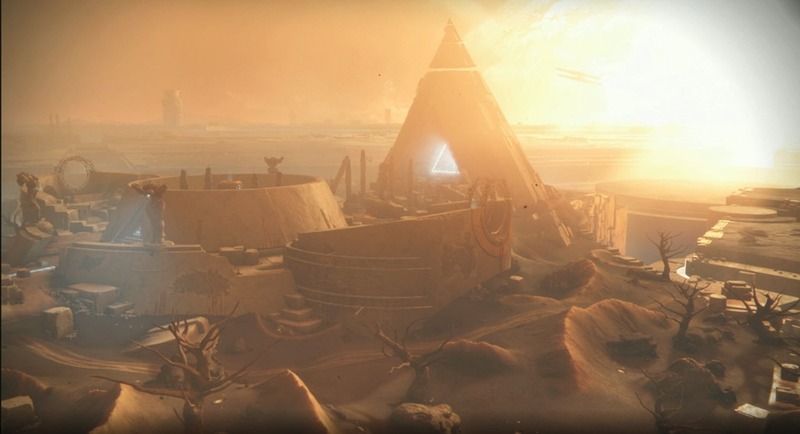 Destiny 2 Curse of Osiris Reveal Livestream Coverage. 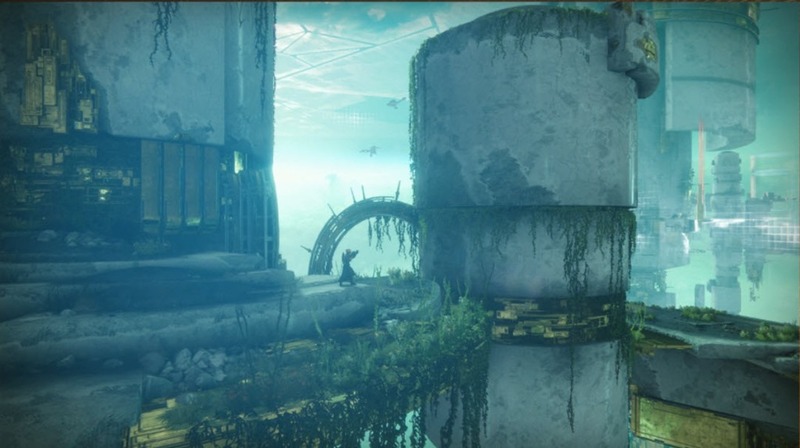 Osiris is in the Infinite Forest, a reality made by the Vex to simulate reality. 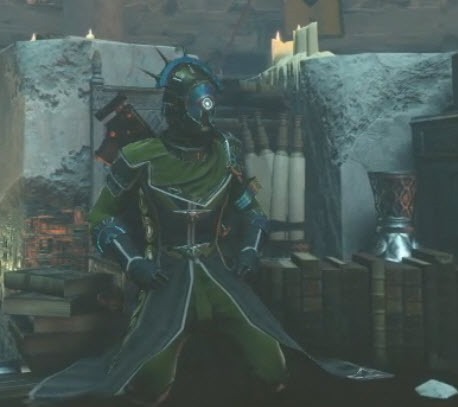 Osiris is there looking for something and reveal Vex’s greater plan. 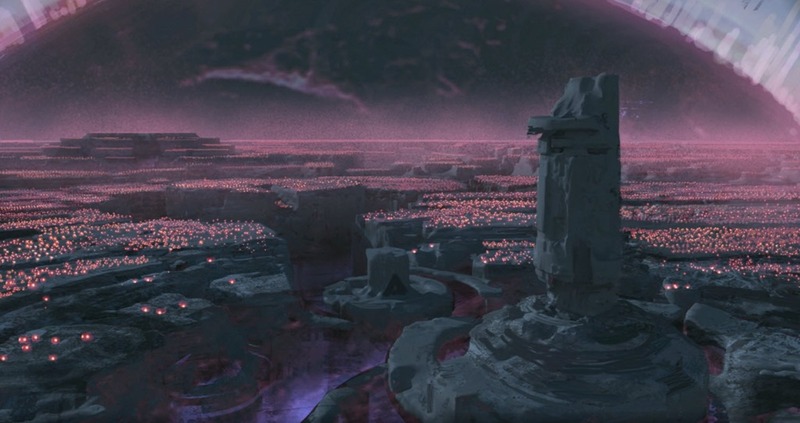 The events in the expansion occurs a few months after the events of the Red War Campaign. 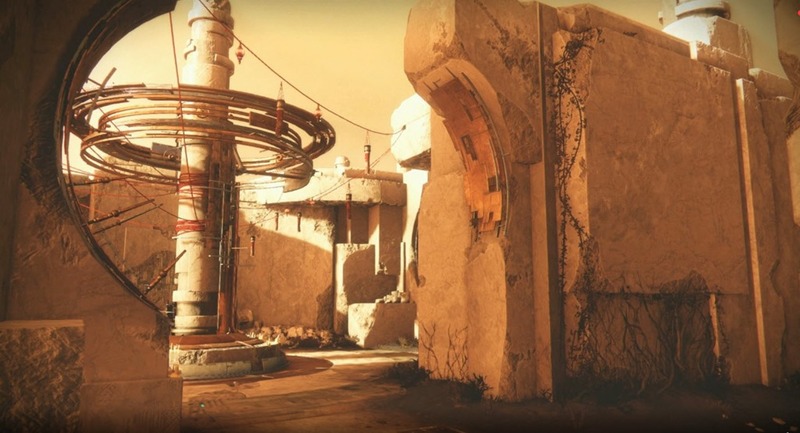 Traveler woke up at the end of Red War and the wave of light from it touched Mercury, something the Vex have been waiting for. 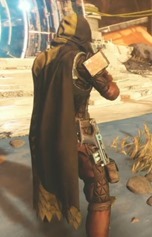 He is an exiled Vanguard leader who is Zavala’s predecessor as Commander of the Vanguard. 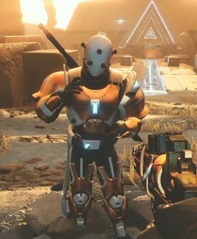 He uses modified Vex tech on his gear. His bracers for example are modified Sunbracers with Vex tech. 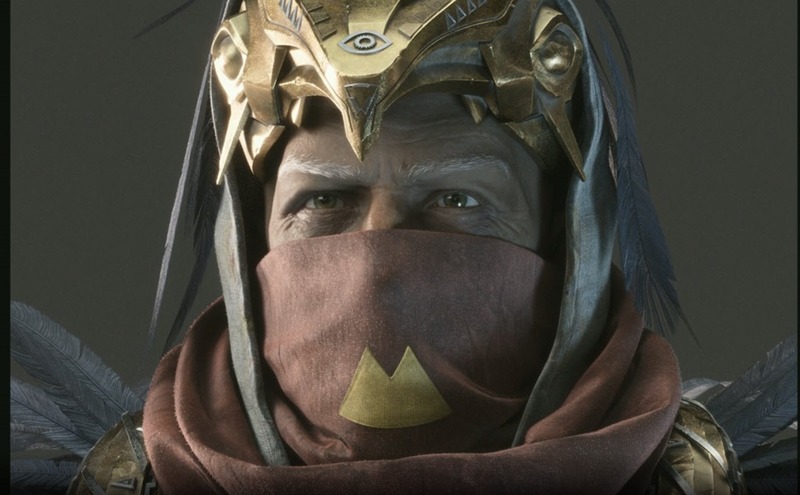 Sagira is Osiris’ ghost and is the first female ghost. She has a lot of opinions and thinks the Guardians take themselves too seriously. 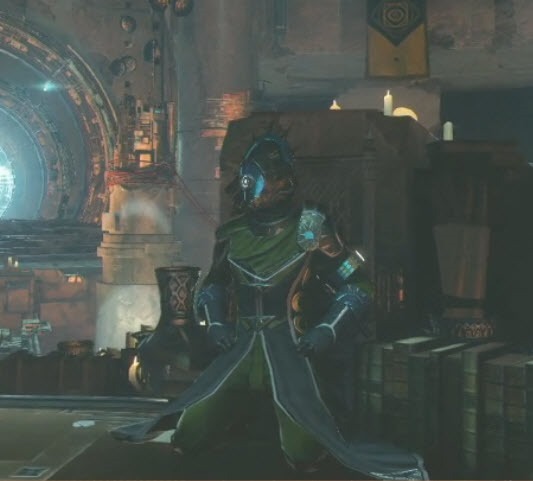 Ikora is Osiris’ favorite student and this expansion will show her softer side. When she gets her light back at end of the campaign, she is exploring who she is as a human. 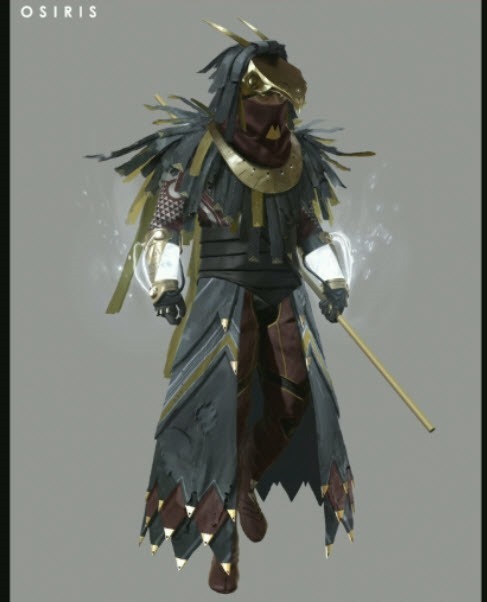 Brother Vance returns in the new social area. He is a little different from the one we saw in Destiny 1. He sees the signs in place and is excited to meet Osiris. 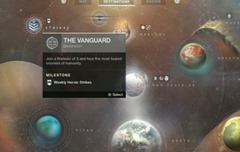 Mercury: Vex hauled up the planet core and made it their own planet. Infinite Forest is Vex’s reality engine and can be entered through a gate. Infinite Forest area changes each time you go through it. 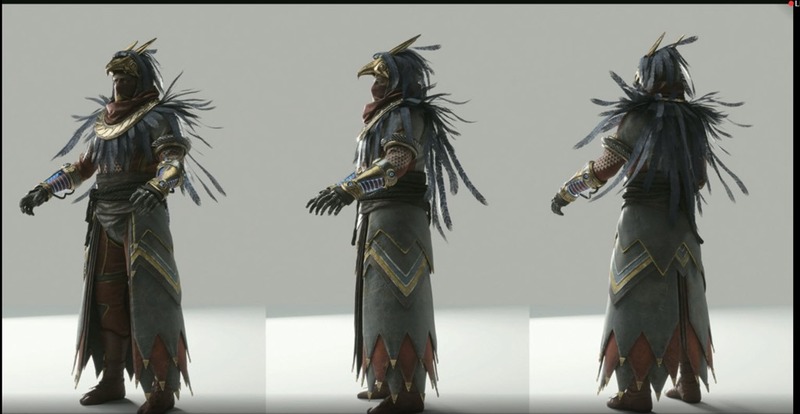 It has different combinations of set pieces and enemies to fight. 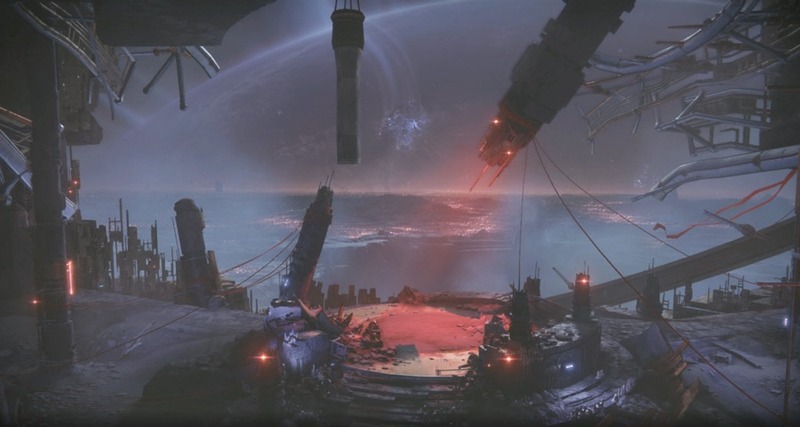 It can show the future of Mercury, a dark of Mercury where the sun of died and it is just a sea of Vex. Lighthouse: Acts as the social hub for Mercury. You start your missions there and there are secrets to discover and people to talk to. 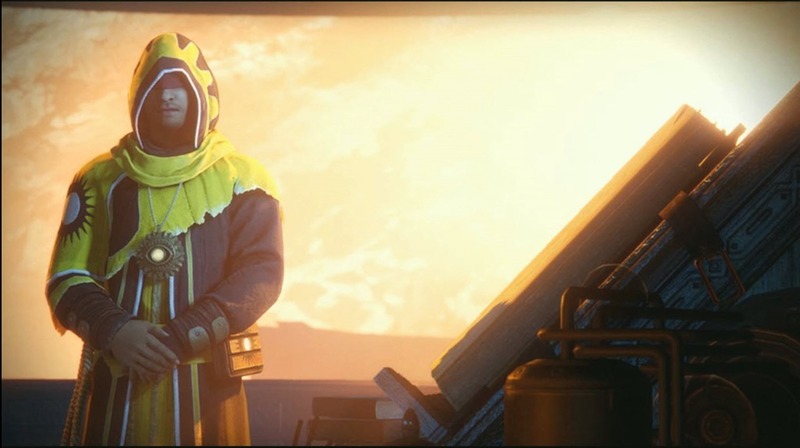 Brother Vance is the Faction Reward NPC in the Lighthouse. 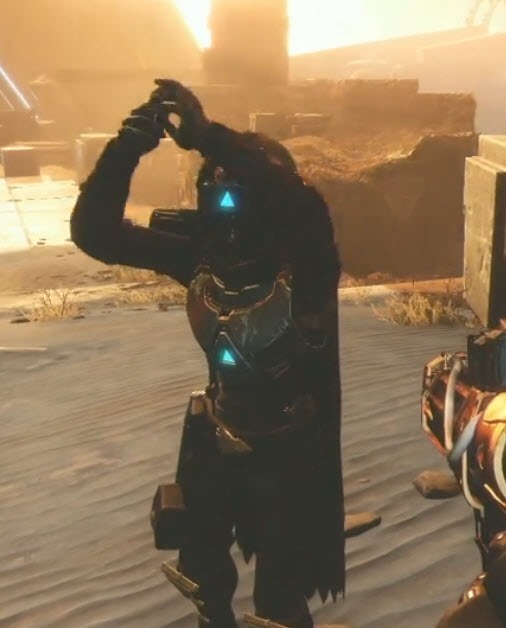 He has his own engrams (Lighthouse Engrams). 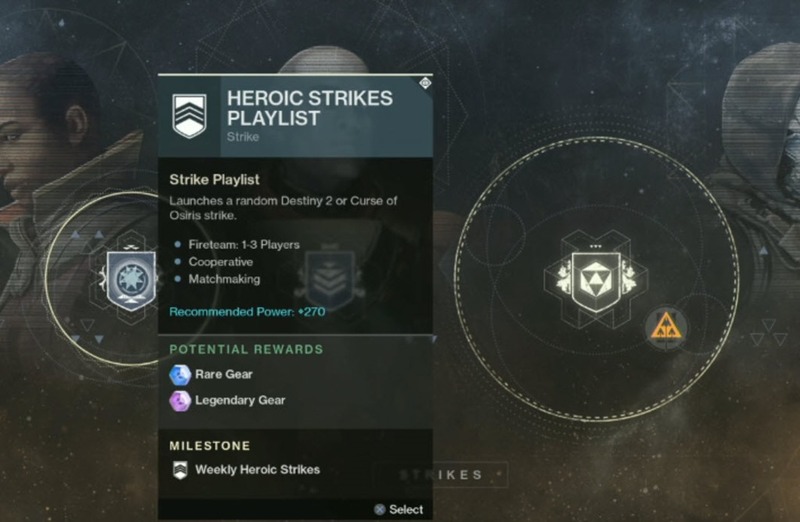 After the campaign there will be new quests for different weapons you can acquire and forge. 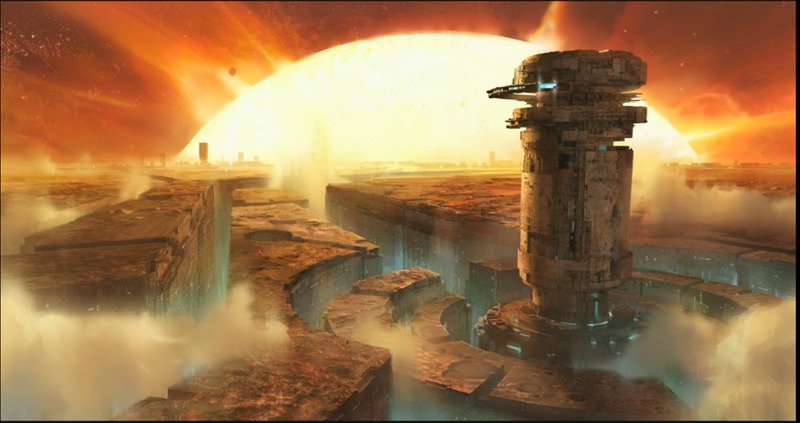 There will be a new public event type on Mercury, the largest public event to date. 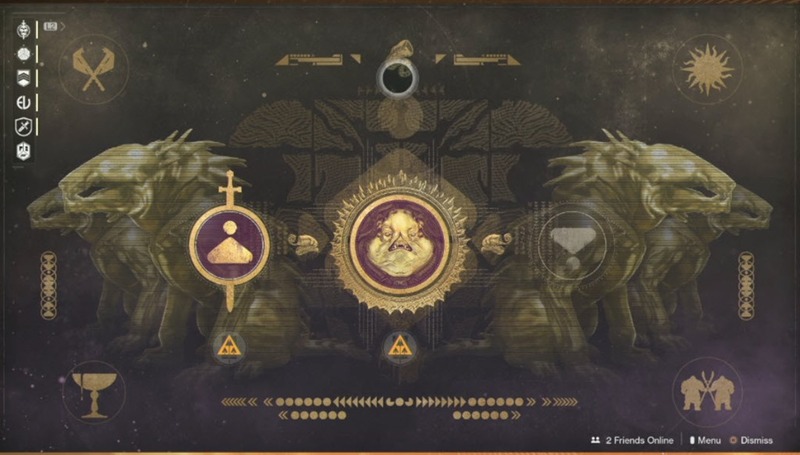 Lost Sectors on Mercury won’t show up on the map until you finished the story campaign, giving you a chance to explore. Infinite Forest will have different trees that can take you to different timelines of Mercury – past, present, and future. Heroic Strike Playlist is coming back. 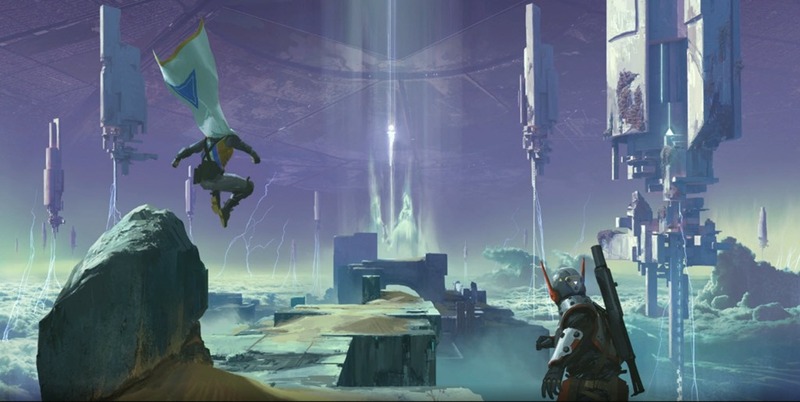 Raid Lair announced – going back to Leviathan. New encounters, new loot and new places to explore. Does not require completion of previous raid. Brand new final boss for you to fight. 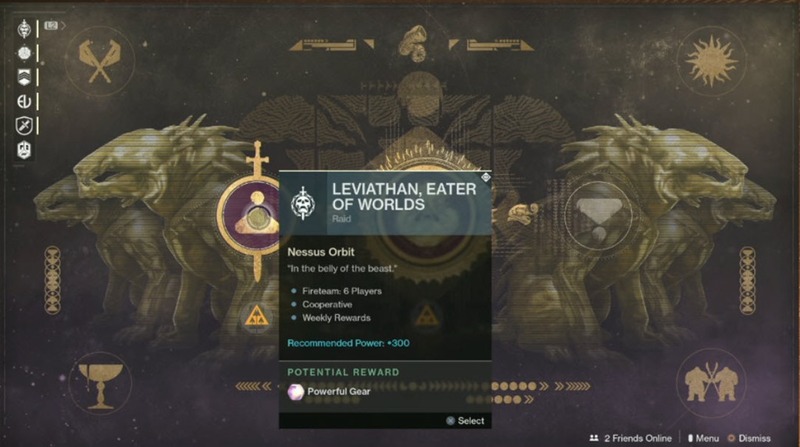 New Raid is called Leviathan, Eater of Worlds. Recommended power for both the new raid and the old Leviathan raid is 300. Rewards will be scaled up. Not as lengthy as the original Leviathan raid. It is very challenging and you will die a lot. There will also be a Prestige mode. 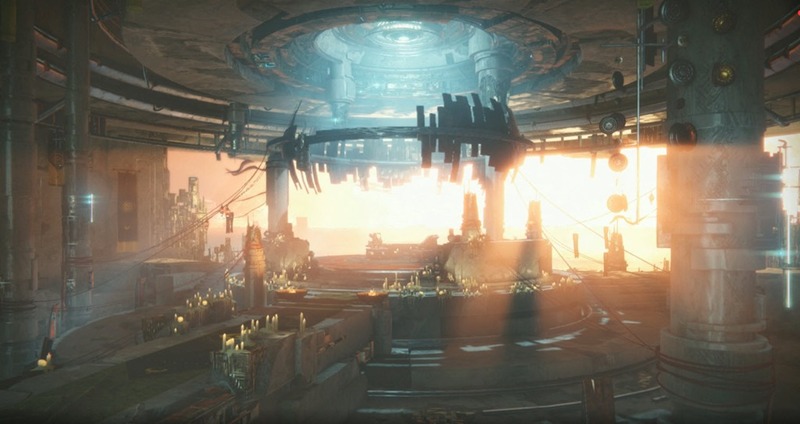 A new raid lair will be added with Expansion II. This raid will take you below the palace where the original raid occurred, in the belly of the beast. Raid will be released shortly after the DLC launch (no exact timeline given). So I bought the expansion. Am level 20. Did PVP missions and a few flashpoints. After a 1.6 Gig download I see the icon on the map, click it, view the intro movie but that is as far as I can go. Is there other pre-requisites or has this not fully launched yet. I ask because I think it’s physically there with today’s update. It doesn’t go live until Dec 5. Ah, makes sense now. A bit long of a wait though. Thx!